Mrs. 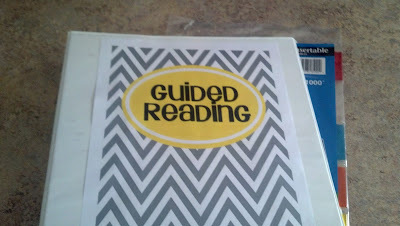 Miner's Kindergarten Monkey Business: Guided Reading Levels D-I: The Next Step Book Study Chapter 4 FREEBIES! 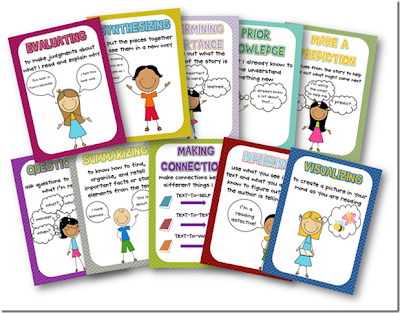 Guided Reading Levels D-I: The Next Step Book Study Chapter 4 FREEBIES! Richardson's plan pages are great and so EASY to prepare and follow. You can click the picture above for a printable copy of it. Even if you have the book, I so prefer to print from the computer than a book, so I wanted to share this find. This sheet has plans for 2 days right on them and, of course, you would write a separate one for each group you are seeing. Having these sheets in your Guided Reading binder copied and ready to go will make your life so much easier. Even though most of this routine is second nature to us as teachers, it still holds me accountable and ensures that I am not missing any key points with my students. grab this binder and know that any info I need will be right in it, including plans, student levels, etc. I got the editable design from Lyndsey at A Year of Many Firsts. She has lots of color combos FREE. Love me some chevron! This is another great tool to have readily available, especially if teaching reading is somewhat new to you. Here are my favorite (kid-friendly) prompts that I find students "get" that have become second nature to me to say when teaching reading. (and just F.Y.I. I don't just say these things during GR. It is ANY time we are reading...during calendar, math, a sign in the hall...the more you can get your students to see that all of this reading "stuff" goes together, the quicker they will advance). It gets to a point where you say these prompts so much, that you hear your kiddos saying them to each other! Anyway, here are my faves and Jan Richardson would say I was on the right track based on her suggestions...he he..
"Does that make sense? Can we say it that way?" Say this even when they are right, so that they don't just automatically say no...it really makes them think about what and how they are reading! "Take a look at that picture and now get your mouth ready for that first sound!" Students are amazed (and me, too, still!) how often that word will just slither right out of their mouth when they've cross checked and get their mouth ready for the first sound. "Is there a part of that word you know?" They can always find something and it may or may not be helpful, but is always a good strategy to try. "Can you read it like you are talking?" Kids know how to talk, so use that as an example of how they should be reading. And, of course, MODEL, MODEL, MODEL. I model with examples and non-examples and they think it is soooo funny, but it really makes them think how they should be reading because they would never want to hear Mrs. Miner read like a stammering robot during read aloud time. "Let's check out the picture and see if there are any clues to help us know what this means." Getting the kids to think about the story by talking about it will help them increase their vocabulary knowledge. Look at the pictures together, think about what the word sounds like and if they know any words like it. The students will eventually start making these connections on their own after you have worked with them long enough on it. Teacher Requests-this is where my assignments I give them will go after our guided reading group. Whether it is a guided writing, word work, or a vocabulary job...I know I will have things Ill be asking of them that won't necessarily fit in either of the previous sections. Other- The last 2 sections will be left empty for now because I know me and I will decide I wished I had something else and will add them later. Please leave comments if you have suggestions that have worked for you in your Readers' Notebooks. Here comes the fun part. I know many of you downloaded my differentiated Reader's Notebook fiction packet. Well, now I've added the non-fiction section which so many of you had asked about, so grab it now, while its FREE because I am adding items to it and will be putting it up for sale at that point. I am offering it to all of my Facebook fans as a FAN FREEBIE because I have a big milestone coming up as soon as I hit 10,000 fans there. The sooner I get to 10,000 facebook fans, the sooner you get to know what is up my sleeve! Go to my facebook fanpage by clicking below. Click LIKE if you haven't yet, then find the same picture as below on my dashboard and click it! 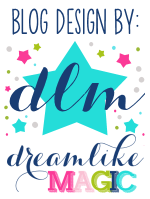 For even more fun with this chapter, check out my co hosts Maria, Caitlin, and Lidia's blogs by clicking their buttons below! Thank you for your comment and doing this book! I have enjoyed reading along. It is a good book. Thanks for all the extras, too! I have trouble seeing how it all works together. I need to see someone's classroom. 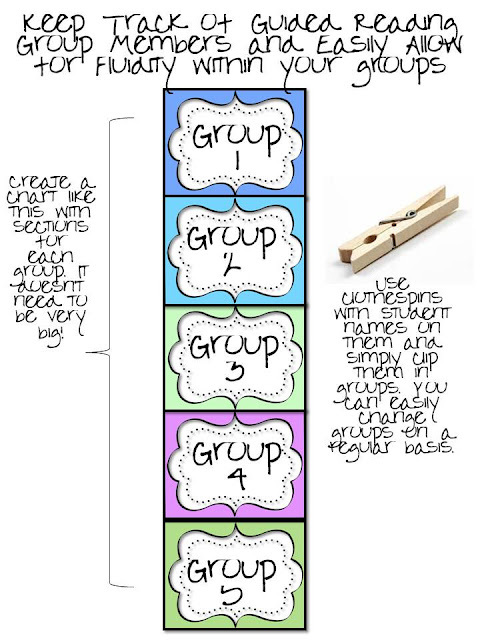 I love the group clip chart idea! Great tip! Awesome! Love the clip chart! This might be a silly question! Does the book only recommend you meet with that group for 2 days only? I probably missed that in the book. Thanks for helping others and for all the time you put into this blog! I would love to learn to create materials like yours to share with others since I am retired now. Thanks again for great ideas, activities, and tips! That is a good idea about the guided reading groups and using clips to change and move them so easily. Thanks so much for the shout out! 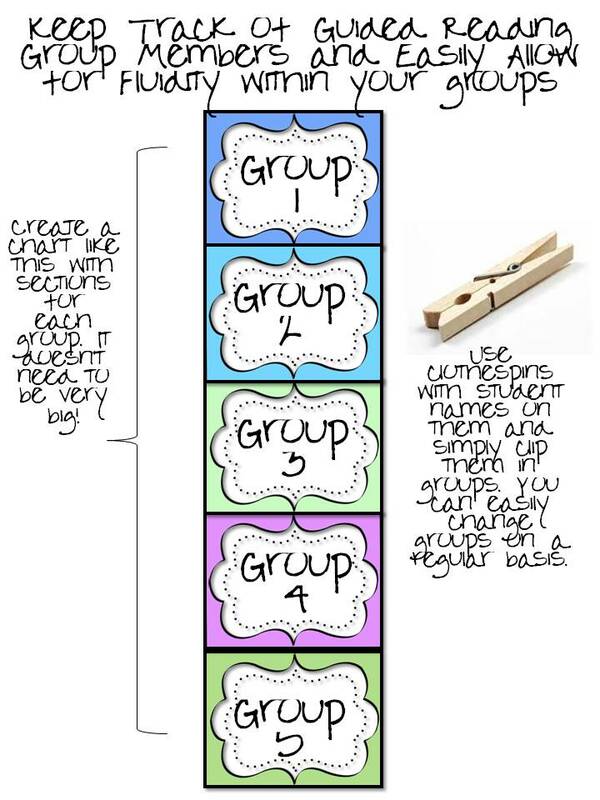 Love the clip chart idea!!! Melissa--I was taught to rotate 2 different plans--so you teach a new book using a day 1 lesson, then you review the book with a day 2 lesson. The 3rd day, you use a day 1 lesson plan for a new book...and so on. Question--is it possible to make the google file downloadable? I tried but only have the option to print it, and I like to keep all my files on my computer so that I only have to print what I need...and I love this file but I won't use every page of it. :) Thanks so much! These items look great but I'm having trouble downloading them. Anyone else having the same issue? The Jan Richardson book is fantastic. It has elevated the reading levels in my room AND my skill in teaching reading! I sat and read the entire book in one sitting and learned so much even after 15 years of teaching Kindergarten. I teach primary kids who have special needs and really enjoy the information I read on your blog. I have purchased many of your products also, including the Pokey Pin activities-great for sight word practice and fine motor all in one! I am having difficulty printing the activities-I get a no pages selected to print message. I have tried to contact you through Teachers Pay Teachers with no luck-I am hoping you can help me figure out what I am doing wrong-I really want to use these activities with my kids. Hopefully I will hear from you soon. Thanks for sharing such great information about Phoenix kindergarten. Please update your webpage on regular basis. المؤسسة تقدم للزبون شهادات ضمان لخدماتها المتميزة، كما أن مؤسسة توضح عناوين الاتصال وتلبي باستمرار حاجات الزبون فتجدنا طول الوقت رهن الدلالة لأنه يسعدنا أن نقدم أمثل الخدمات لعملائنا الكرام. يسعدنا تواصلكم معنا على أرقام الاتصال أو على البريد الالكتروني أو إلتماس الخدمة من الموقع.